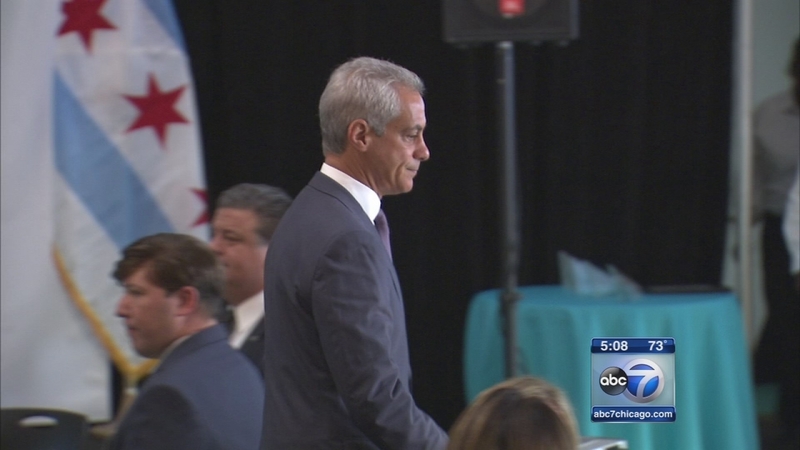 CHICAGO (WLS) -- Some Chicago aldermen are taking aim at Mayor Rahm Emanuel's plan to privatize the city's 311 system. The mayor says the move would save the city $1 million a year. But the mayor's emergency management director faced some tough questions from city aldermen Wednesday. Several aldermen say the cost-cutting measure would not only mean lost jobs, but it would also hurt average citizens. The mayor's emergency management director says nothing is set in stone and that his office is looking at all options.